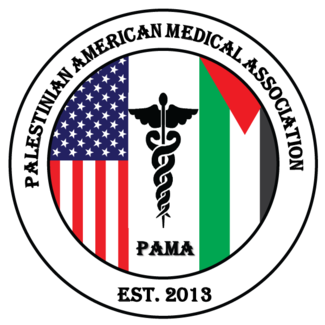 Please consider joining PAMA teleconference program. US healthcare academic physicians will be delivering core curriculum topics to pediatric residents. Speakers will use GoToMeetings app to deliver the talk in an interactive presentation. The following topics are in high demand, but other topics are welcome too.